Marvelous home with unlimited potential!, 1,977 sf, 3 beds 3 baths, 4,470 sf lot welcome to the prestigious manhattan beach tree section. This truly is an investors dream. Location, location, location. Vaulted, open beam ceilings, open concept floor plan, 3 bedrooms, 3 baths, laundry room, family room, formal living room, formal dining room, 1977 sq. Of living area on a 4,470 lot. Central a/c, attached 2 car garage and tons of potential! 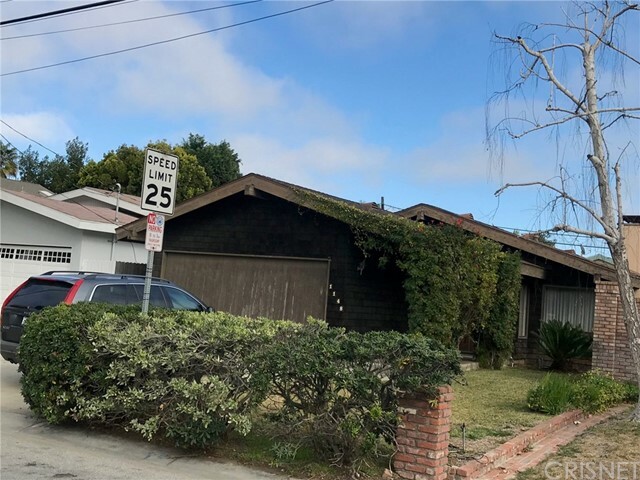 A little bit of tlc or just rebuild and you have a fabulous home in the best, most tranquil neighborhood of manhattan beach, just 0. 7 miles from the pier/beach west of sepulveda and close to shops, markets, and restaurants. Oh, and starbucks, of course.